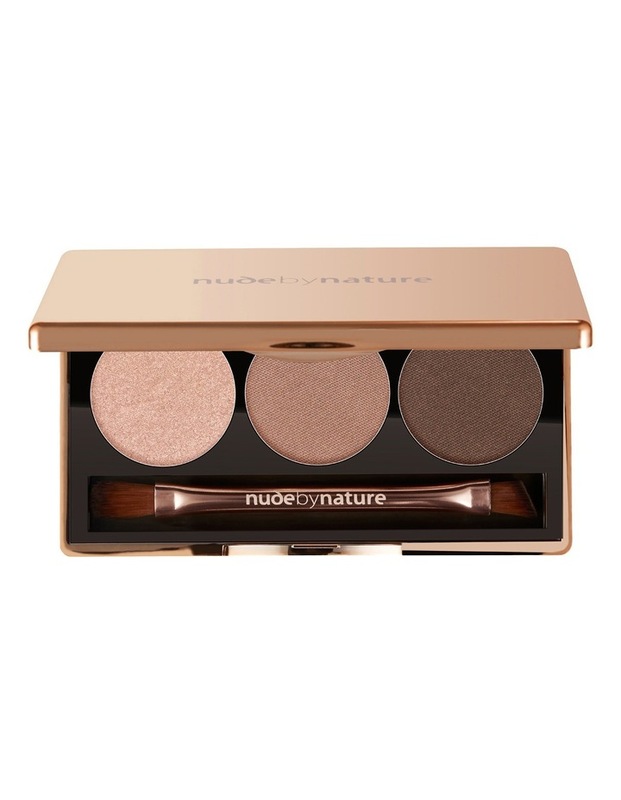 The 3 harmonious shades of the Eyeshadow Trio offer the perfect combination to easily create professional eye looks. The feather-light formula is enriched with active natural ingredients, including Quandong and Desert Lime to help provide antioxidant defense. The richly pigmented and silky smooth shadows are packed into a beautiful case with a cruelty free double ended brush for easy beauty on the go.